The best free music apps for your smartphone will give you full control over your music library and help you enjoy it like never before. 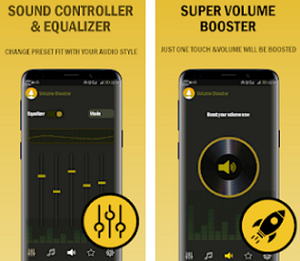 Whether you want to listen to your favorite DJs or you want to discover new and popular electronic music, there is an app that can help you do these things. Finding the best music app for electronic music can be quite confusing. However, we did our research and we found a great music app for all lovers of electronic music. 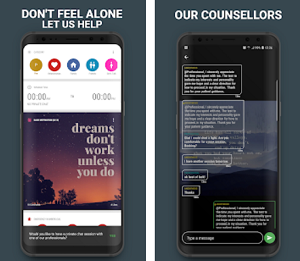 Let's discuss about the app. iam.dj is a music app developed for all IOS users, easy for using and simple tool that offers all lovers of electronic music to discover their favorite or new electronic music from the whole world without an effort and fast. On the app, users can search for electronic music, find the world's greatest DJs anywhere and anytime they want to. With this app, users are able to keep track of electronic music constantly and being updated every time new music comes out. Users can find music from the whole world, from many places as Ibiza, Berlin, London, New York, Miami, Las Vegas, and many others. Fresh music and important info about electronic music is given to the users on the app. Unlimited electronic music is being offered the fans on this incredible app. With the help of this app, users can quickly and without effort discover their favorite electronic music or the best DJs around the world. The app is notifying the user every time their favorite artist posts a new song. Users can search for and listen to many popular electronic mixes, radio shows, live sets, and podcasts on demand from all around the world anytime and anywhere they want. 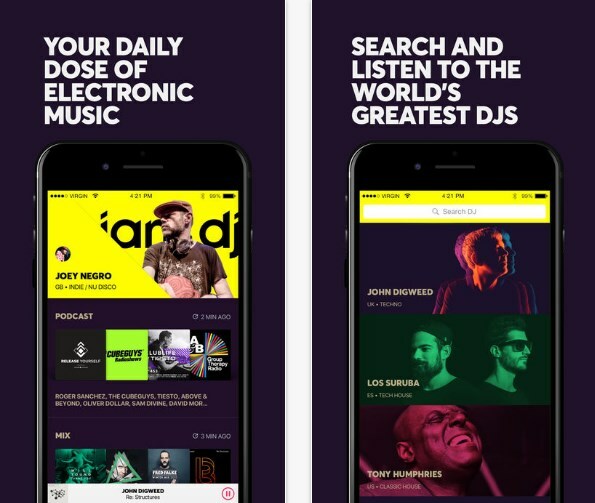 The app is constantly suggesting its users with the curators, informing them when a new song is posted by their favorite DJ. With this app, users are giving respect to favorite DJs, being updated always and getting recommendations of fresh and new electronic music.